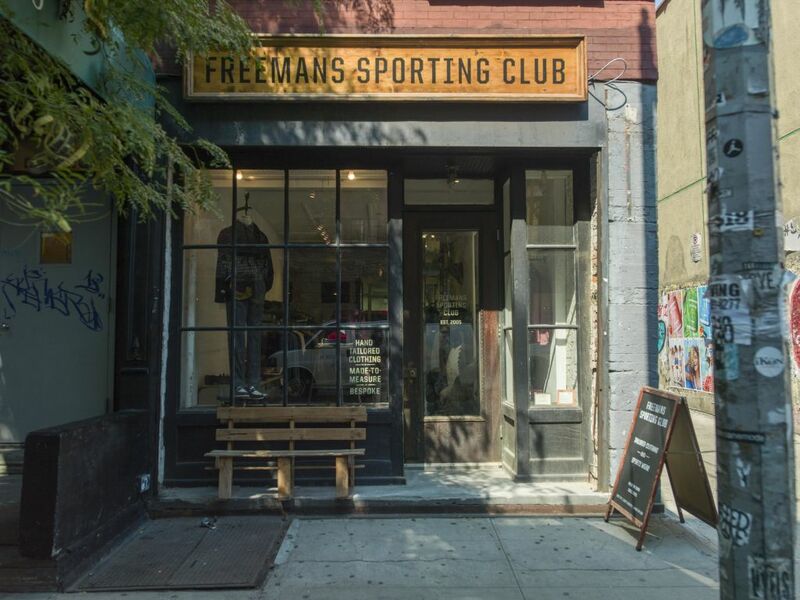 Gents, get yourself looking dapper for the holiday season at Freemans Sporting Club, who are running a special made to measure event in NYC through October 27th. 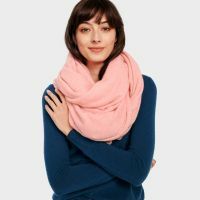 There's 20% off Made to Measure orders during the period - and if you refer a friend, you and your friend receive 30% off as first time customers. 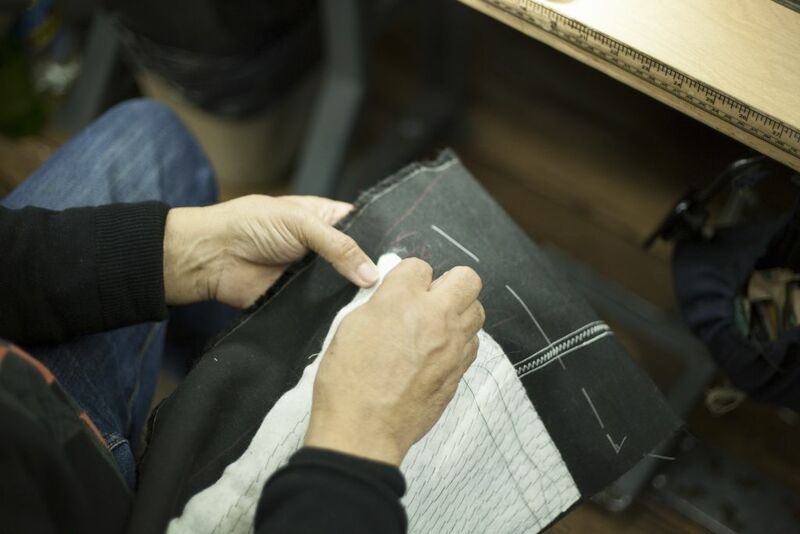 A made to measure suit is created over the course of 2 in store appointments - an initial fitting to explain the program and to get fitted, and then a second fitting 6-8 weeks later to work on sleeves and hems. 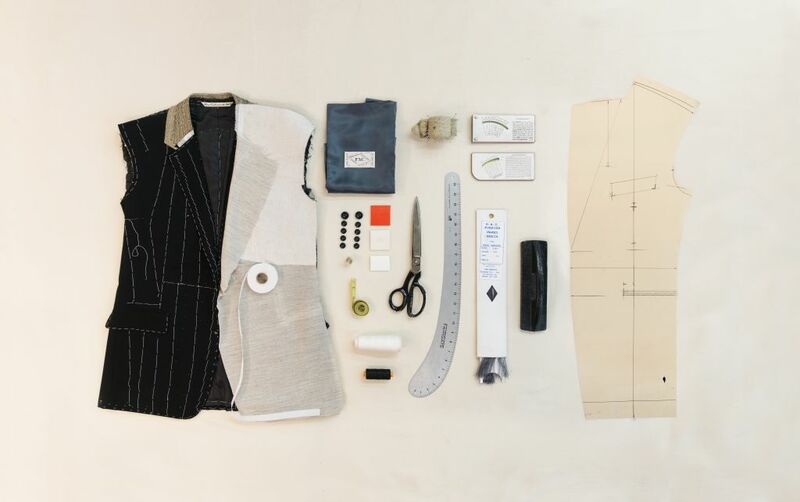 The final suit is available for pick up 2 weeks after that. To make an appointment, email info@freemanssportingclub.com.